During the 1970s, photographer Marcia Resnick spent most nights at CBGB, Max’s Kansas City, and the Mudd Club. Around this time, she was enchanted by the gregarious women she lived, worked, and partied with who were simultaneously shaking up the scene. 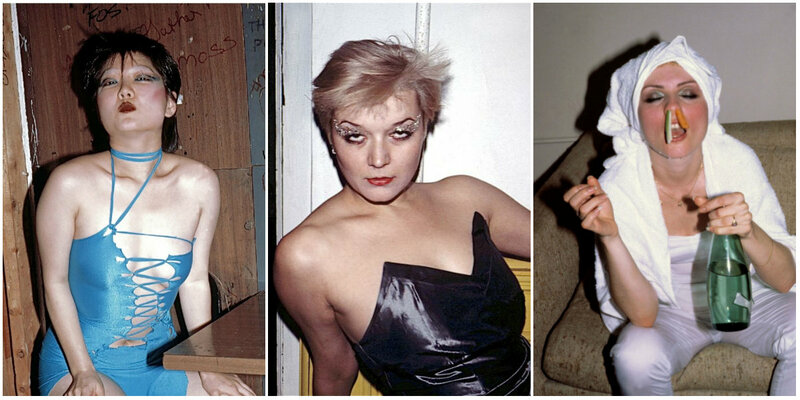 She also started photographing the revolutionary spirit and creative power of artists like Joan Jett, Debbie Harry, and Susan Sontag. “The people from the extraordinary New York milieu amongst whom I was living and working had no way of knowing that the years between 1977 and 1982 were enchanted, endangered, and unrepeatable,” explained Resnick. Resnick’s Wild Women series is a rarely seen body of work that embodies the DIY ethos of the era. The idea for the project came while she was working on the Bad Boys series which was published as the book Punks, Poets and Provocateurs, NYC Bad Boys 1977-1982. Born in Brooklyn, Marcia Resnick first exhibited her art at the Brooklyn Children's Museum when she was five years old. She is an alumnus of the Cooper Union and did her graduate work at California Institute of the Arts. Her photographs are exhibited internationally and are in major museum collections including the Museum of Modern Art, Metropolitan Museum of Art, National Portrait Gallery, George Eastman House, Museum of Fine Arts, Jewish Museum, Rijksmuseum and Getty Museum. Her work has also been published in numerous books and periodicals that include the Paris Review and Rolling Stone, self-published artist’s books and an autobiographical book of staged photographs about female adolescence, Re-visions. Marcia lives and works in New York City. 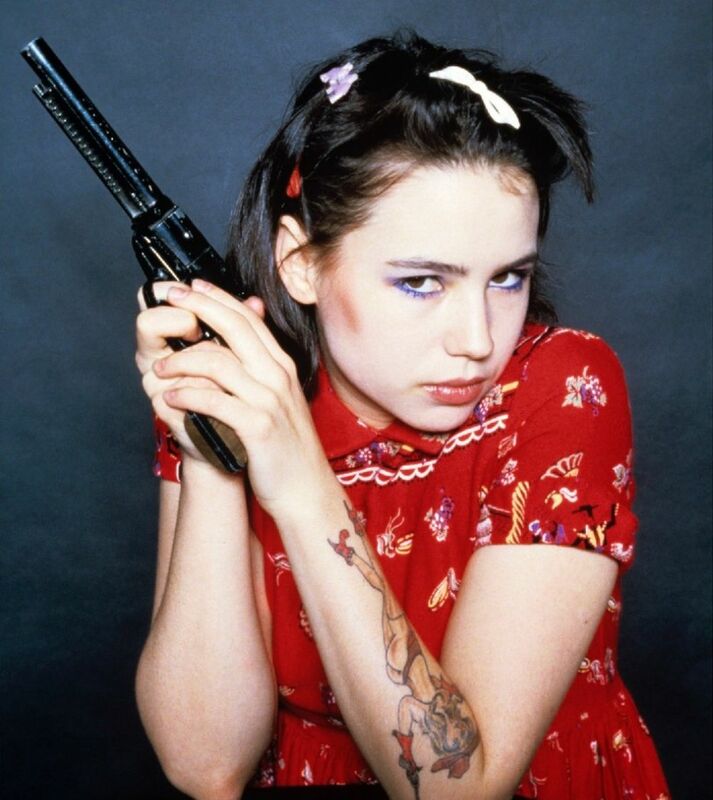 Damita Richter posing with a toy gun. Anya Phillips at Max's Kansas City. 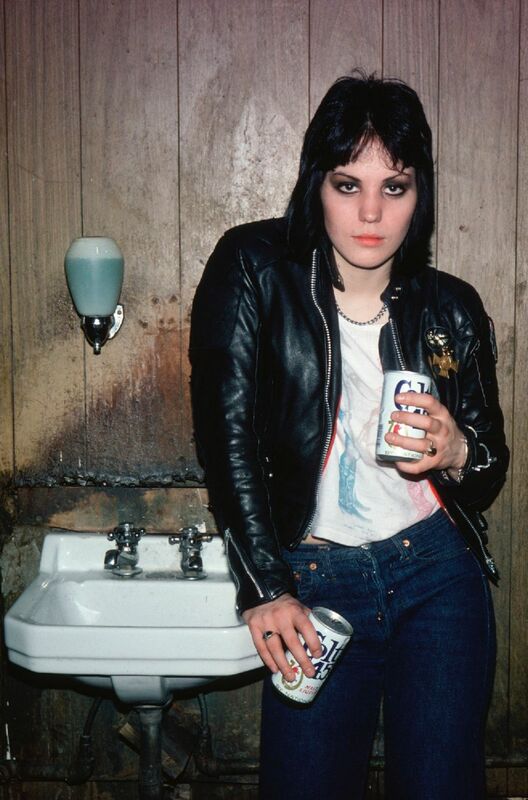 Joan Jett at the pool hall. 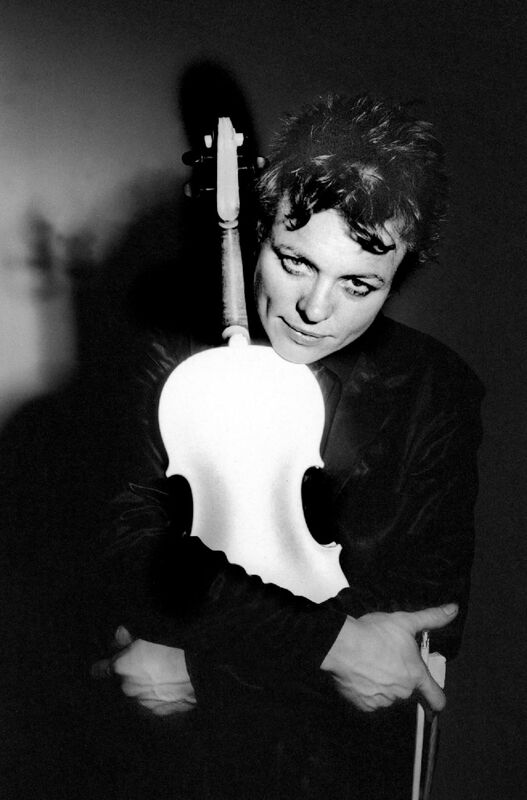 Laurie Anderson with her violin. 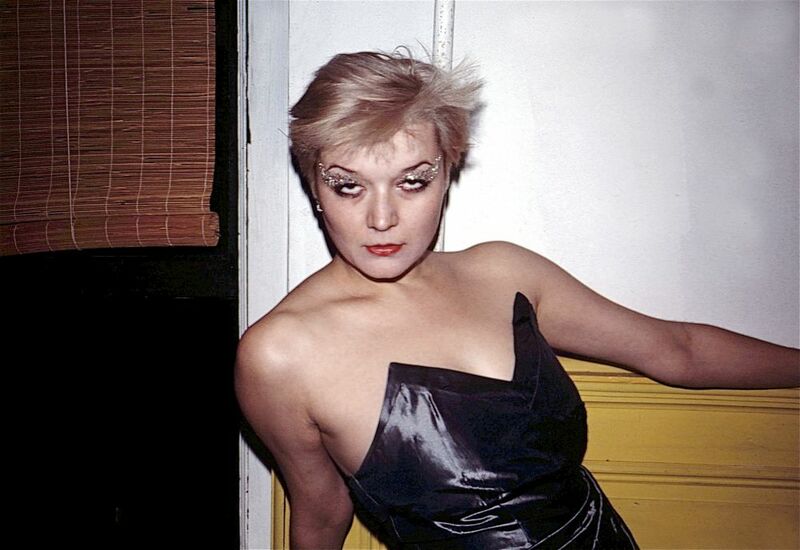 Debbie Harry with veggies after a show. 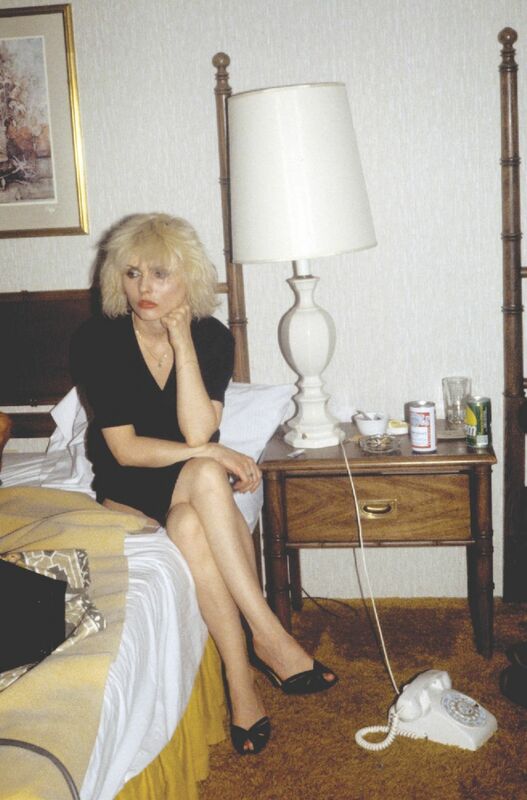 Debbie Harry in her hotel room. Lisa Lyon in a bodybuilder pose. Lydia Lunch on all fours. Patti Astor at a party. Pat Place with toy dragon. Bebe Buell and her three-year-old daughter Liv Tyler.